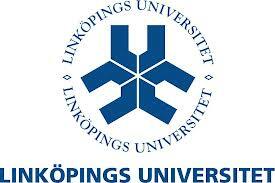 The iONE-FP7 M18 meeting will be held in Norrkoöping, Sweden on 25-27st September 2013. The meeting will be hosted by LiU in their premisses. More information about agenda, participants and social events please check the partner’s section. Abstract: There is a quest for electronic biosensors operated in water for biomedical applications and environmental monitoring. Water is an aggressive medium for standard electronics materials and devices due to its strong polarizability and electrochemical activity. Thick dielectric encapsulation provides necessary stability while it damps the sensitivity of the device to sensing events occurring in the aqueous environment. Organic electronics provides materials that exhibit stable electronic conduction in direct contact with water combined with other desirable properties like mechanical softness, biocompatibility and processability onto flexible substrates. In this review, we introduce an emerging class of organic transistors, in which the current across the organic film is gated by the electric field of the Debye–Helmholtz layer. We discuss the device physics, the sensing mechanism and the relevant electrochemical processes. Applications of water-gated transistors range from the sensing of biologically relevant molecules like DNA, proteins or hormones to non-invasive recording and stimulation of electrical activity of neurons. Materials chemistry is crucial to control properties of electrically active films and to allow the introduction of specific chemical functionalities and receptors at sensing interfaces of the device. The Human Brain Project (HBP) is a ten-year, large-scale European research initiative whose goal is to understand the human brain and its diseases and ultimately to emulate its computational capabilities. 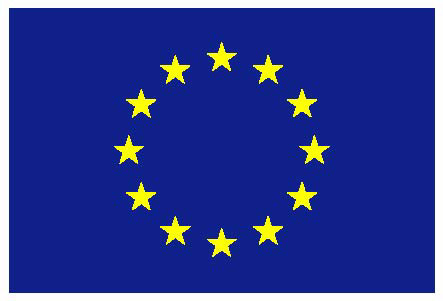 The ramp-up phase of the project (October 2013 to March 2016) is funded (54M€) by the Seventh Framework Programme of the European Community for research, technological development and demonstration activities (2007-2013), as part of the FET Flagship Programme. HBP has reserved a portion of its ramp-up phase funding for specific tasks to be carried out by new beneficiaries who will join the consortium in 2014. These new beneficiaries will be selected from proposals submitted in response to this Competitive Call. The proposals should encompass research activities exclusively. Abstract: The maximum force exerted by the tip of a force microscope on the sample surface is a critical factor that determines the spatial resolution and the degree of invasiveness of the measurement, in particular, on soft materials. Here we determine the conditions needed to image soft matter in the 30-500 MPa range while applying very small forces. Imaging at sub-50 pN in the elastic regime can only be achieved under strict conditions in terms of force constant values (below 0.1 N/m) and free amplitudes (below 2 nm). The peak force depends on the operational parameters, probe properties, the elastic and/or viscoelastic response of the sample, and the contact mechanics model. Images of heterogeneous samples are never taken at a constant peak force. Under the same operational conditions, smaller forces are obtained on the more compliant materials. We also find that the viscoelastic response reduces the peak force with respect to the purely elastic regions. Our findings are summarized in three-dimensional maps that contain the operational conditions for imaging at low forces. 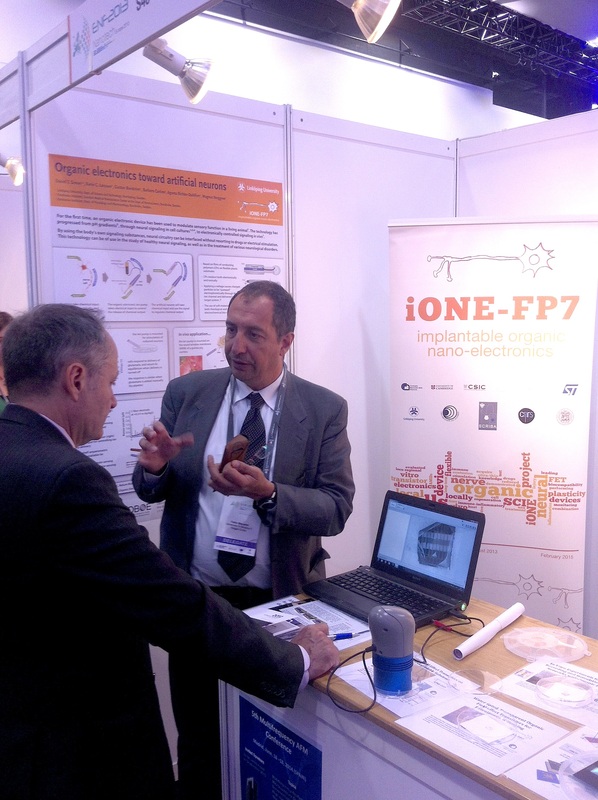 Nanomedicine Award 2013 – Candidatures close on September 7th 2013! The European Technology Platform for Nanomedicine (ETPN) together with an EU funded consortium named Nanomed2020 are organizing the first Nanomedicine Award. The 1st Nanomedicine Award aims to reward European projects that have developed innovative solutions based on nanomedicine that can ultimately change the way diseases are treated or diagnosed and that could provide new tools for physicians and large benefits to patients. Open to companies, academic and private researchers from European and non-European countries, the Nanomedicine Award aims to honor the best international nanomedicine innovations. Proposals will be evaluated in two areas: Concept/preclinical Award and a Clinical Award for application in nanotherapeutics or regenerative medicine. The winning projects should be diagnostic and therapeutic approaches that address unmet medical needs shared by many and are not feasible without nanotechnology. Abstract: We describe a potentiometric sensor based on Electrolyte-Gated Organic Field-Effect Transistor (EGOFET) for ‘‘in vitro’’ detection of dopamine. The sensing element of this device resides at the Au gate–aqueous solution interface by means of a self-assembled monolayer (SAM) composed by cysteamine and 4-formylphenyl boronic acid. The covalent and selective adsorption of dopamine induces a surface dipole potential which shifts the electrode work function and modulates the double layer capacitance. As a result, our device is capable to detect dopamine up to pico-molar concentration showing higher sensitivity with respect to other approaches. For this reason the interface engineering of our EGOFET gate is a promising route for diagnostic applications. Tobias Cramer and other researchers from iONE-FP7, published the article on “Organic ultra-thin film transistors with a liquid gate for extracellular stimulation and recording of electric activity of stem cell-derived neuronal networks“. Authors: Cramer T, Chelli B, Murgia M, Barbalinardo M, Bystrenova E, de Leeuw DM, Biscarini F.
Abstract: Electronic transducers of neuronal cellular activity are important devices in neuroscience and neurology. Organic field-effect transistors (OFETs) offer tailored surface chemistry, mechanical flexibility, and high sensitivity to electrostatic potential changes at device interfaces. These properties make them attractive for interfacing electronics with neural cells and performing extracellular recordings and stimulation of neuronal network activity. In this work we operate pentacene ultra-thin film (9 nm thick) transistors with a liquid gate both as transducers and electrical stimulators of neuronal network activity. These devices are highly sensitive to small potential changes in cell medium and exhibit sufficient stability under standard cell culture conditions for nine days. We show that murine neural stem cells can be adhered on top of functional devices without the need for an additional layer of cell-adhesive molecules, and then differentiated into neuronal networks. OFET response is monitored during the different phases of the neuronal differentiation process up to nine days. Only when stem cells are differentiated into neurons, it is possible to measure electrical signals in the OFET current following the stimulation. Due to the large sensing area of our device, which accommodates from hundreds to thousands of interconnected neurons, the OFET electrical signals arise from the collective electrophysiological response of the neuronal population. The maximum extracellular potential change in the cleft region adjacent to the transistor surface amounts to 350 mV. This demonstrates that pentacene ultra-thin film OFETs enable good cellular adhesion and efficient coupling of the ionic currents at the biological–organic semiconductor interface with the OFET current. Congratulations to Tobias and the whole team! in Bioimaging, sensing, and therapeutic applications of nanomaterials at Villars-sur-Ollon (Switzerland), 03-06 March 2013. Registration is still open but places are limited. Furthermore BD and NIKON have also kindly provided sponsorship for the best presented poster. The iONE-FP7 M12 meeting will be held in Catania, Italy on 20-21st March 2013. 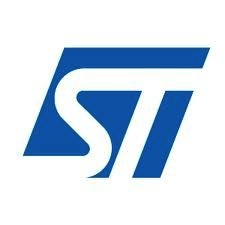 The meeting will be hosted by ST in their premisses. More information will follow soon.